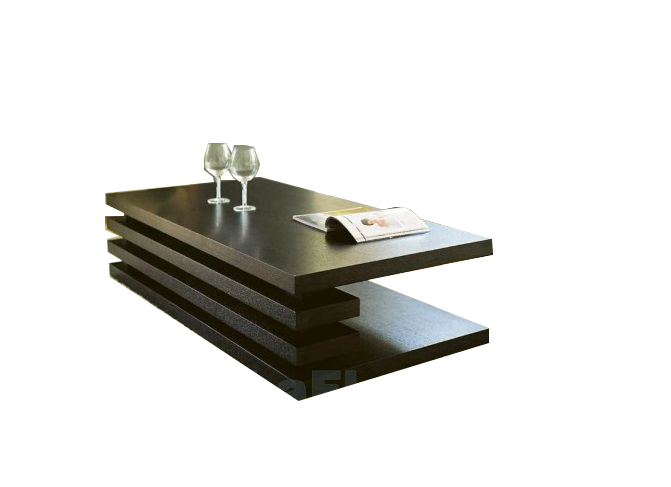 Hitech is a leader in the supply of coffee tables in Lagos Nigeria. 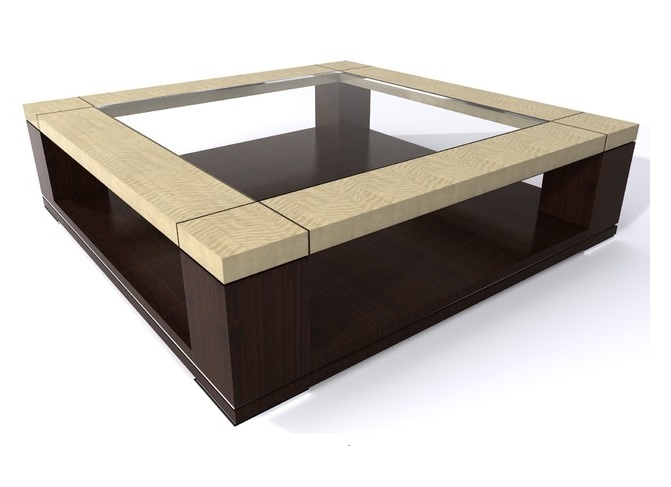 Create a stylish look for your living room with our beautiful coffee tables. 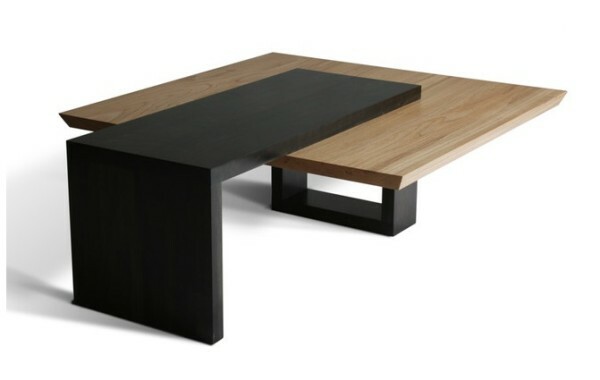 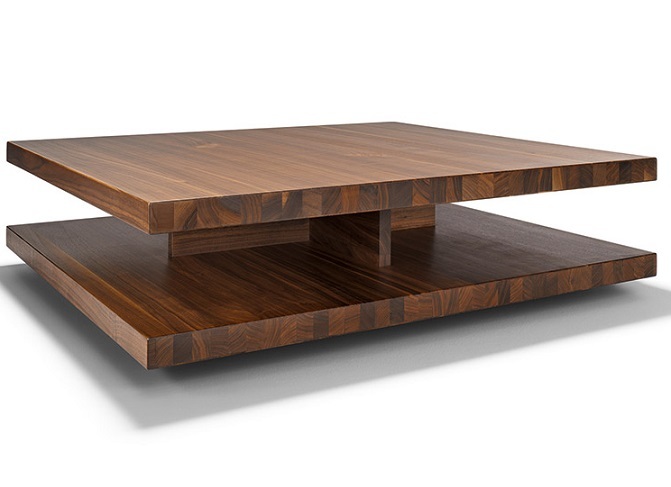 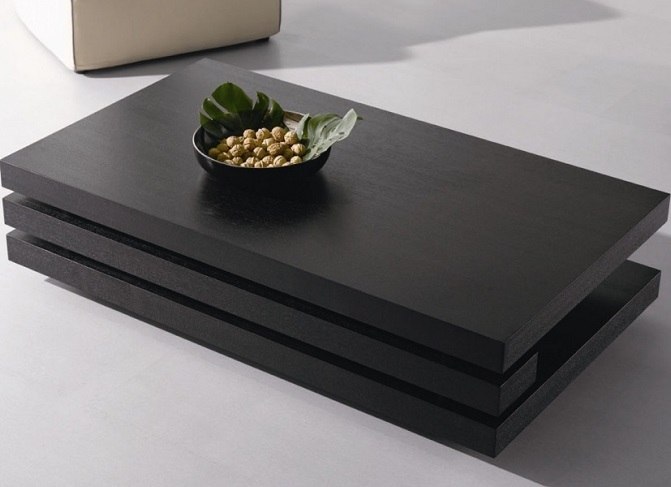 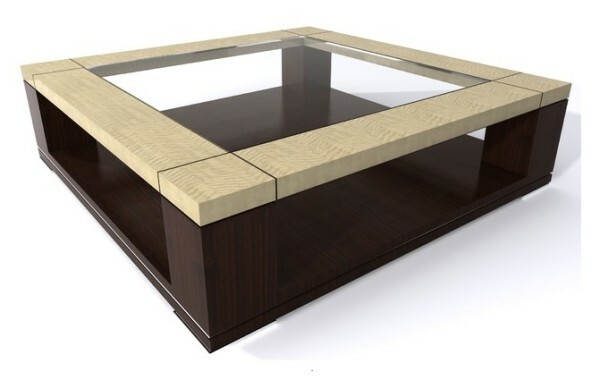 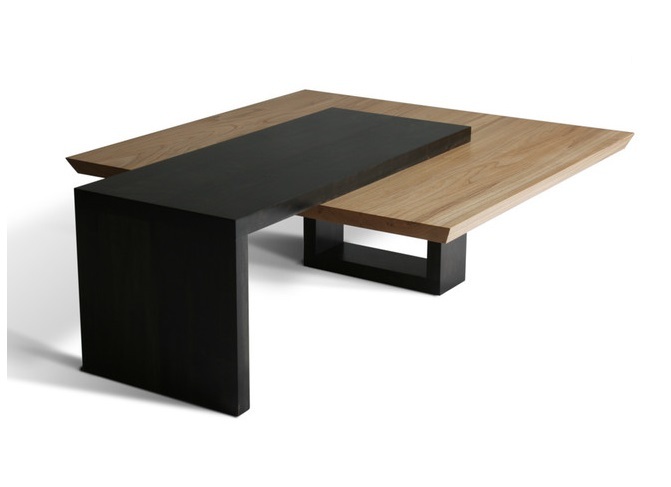 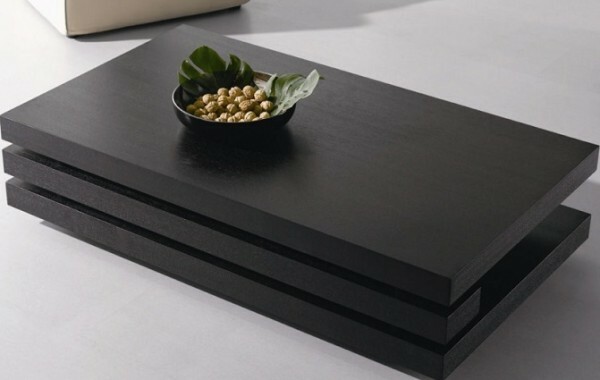 Buy coffee tables in Lagos Nigeria! 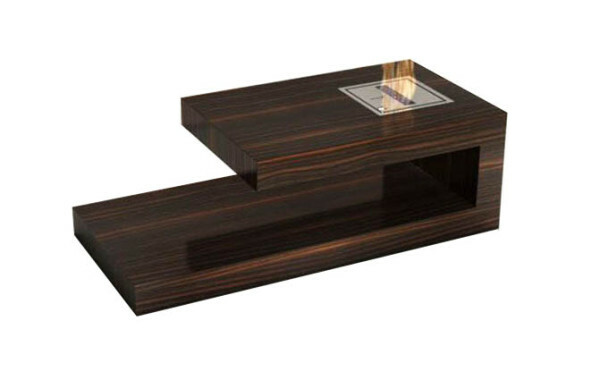 The simple, yet elegant design of our tea tables make them the center piece. 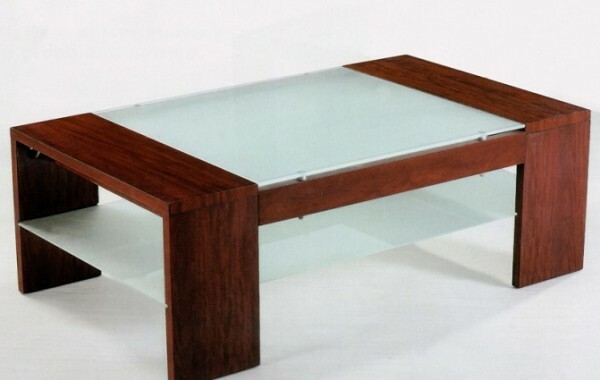 We feature the best cocktail table for sale. 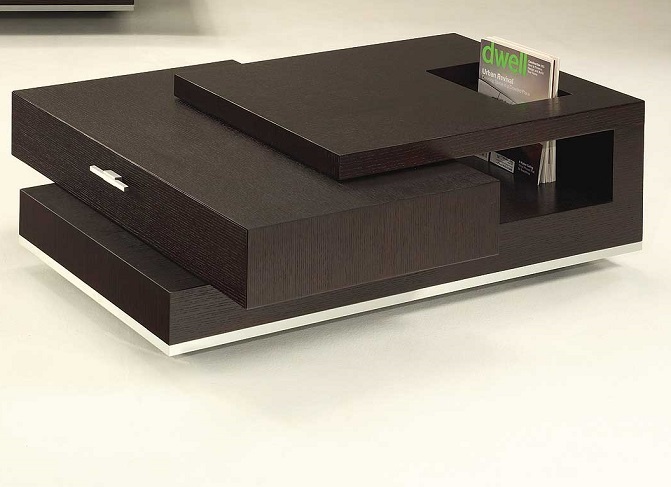 Hitech Design Furniture Ltd offers an unparalleled designs in an unmatched variety of shapes and styles. 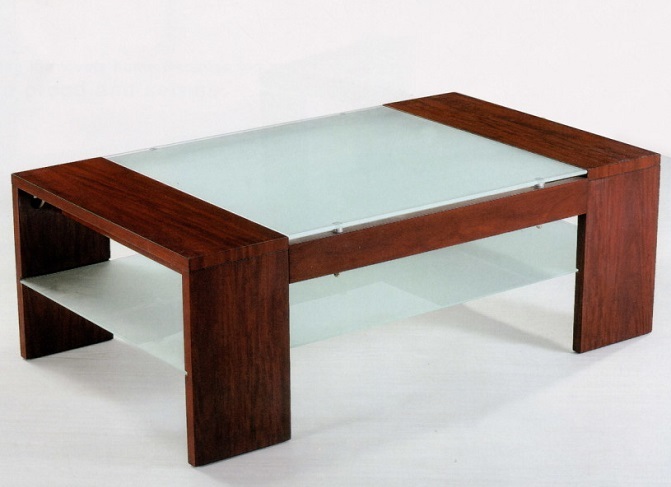 Buy coffee tables in Lagos Nigeria! 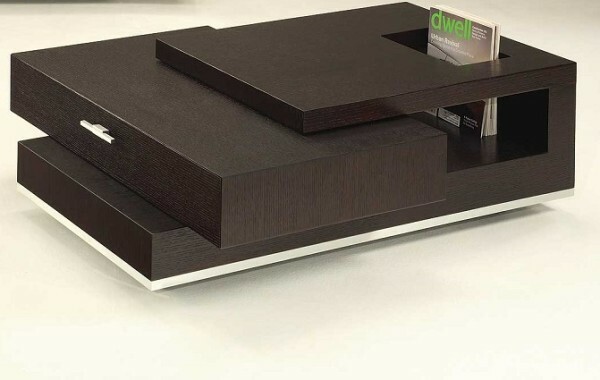 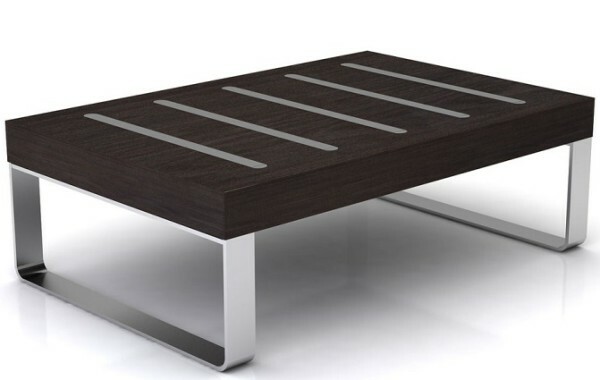 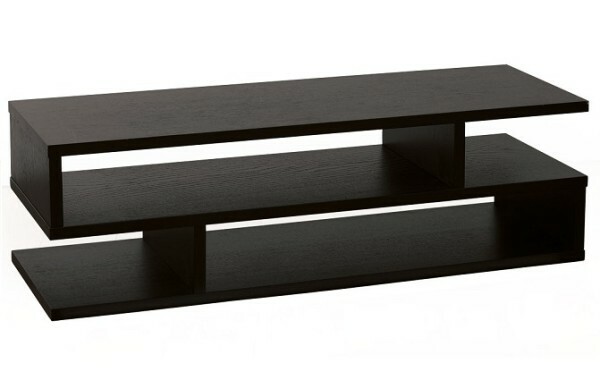 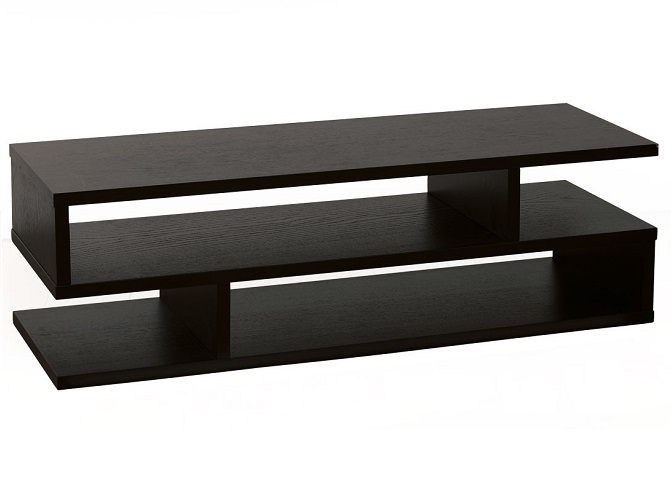 Coffee Table is a style of long, low table which is designed to be placed in front of a sofa or upholstered chairs to support beverages, magazines, books, remote controls, decorative objects, and other small items to be used while sitting. 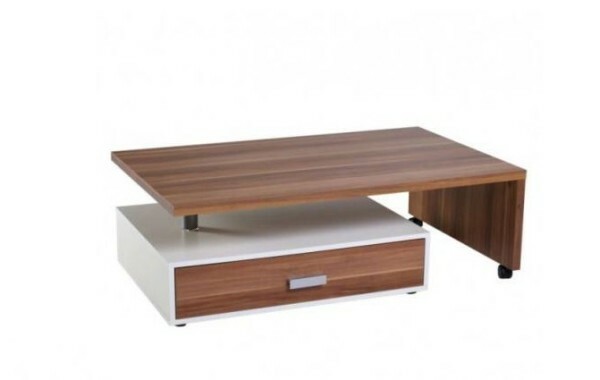 At Hitech Design Furniture Nigeria, we try to make sure you always have many options for your home. 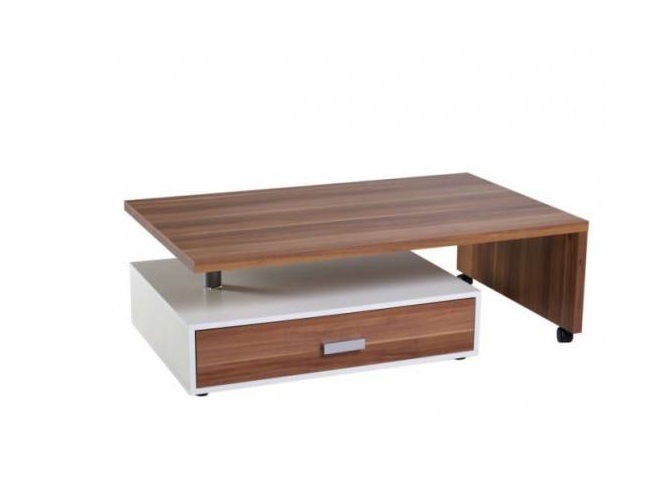 That's why we have so many Coffee Tables in Lagos Nigeria for sale on our site; with instant delivery anywhere in Nigeria. 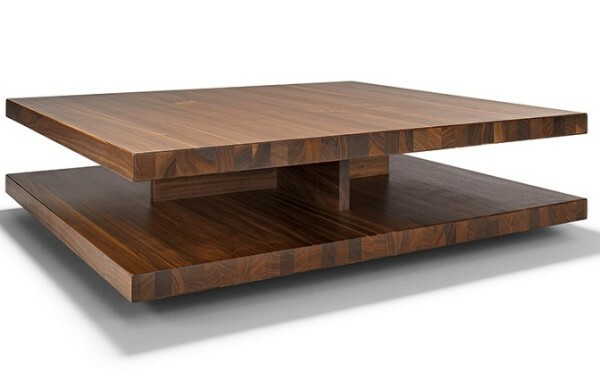 We want to make sure when you buy one of our Tables online from www.hdflng.com, you're getting the one that's exactly right for you. 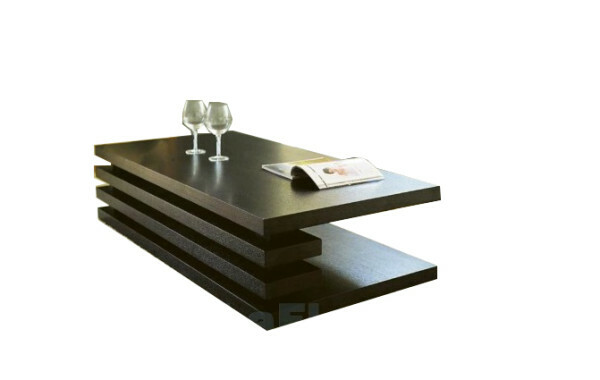 Visit us for a range of durable and well-designed cocktail table at affordable prices. 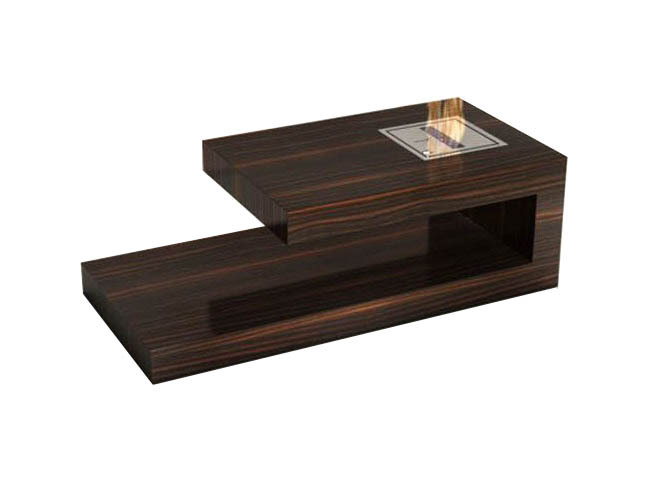 Choose from centre tables in lots of materials, styles, sizes and colors.